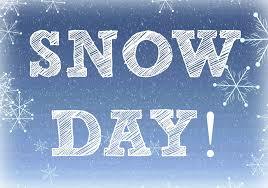 Stephen Central Public School is closed today to students due to inclement weather. Stay safe and warm!! !